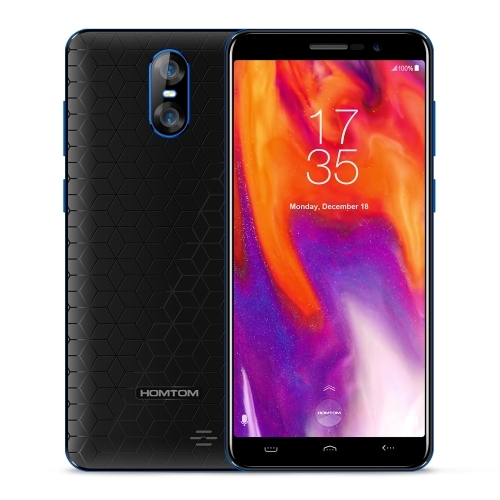 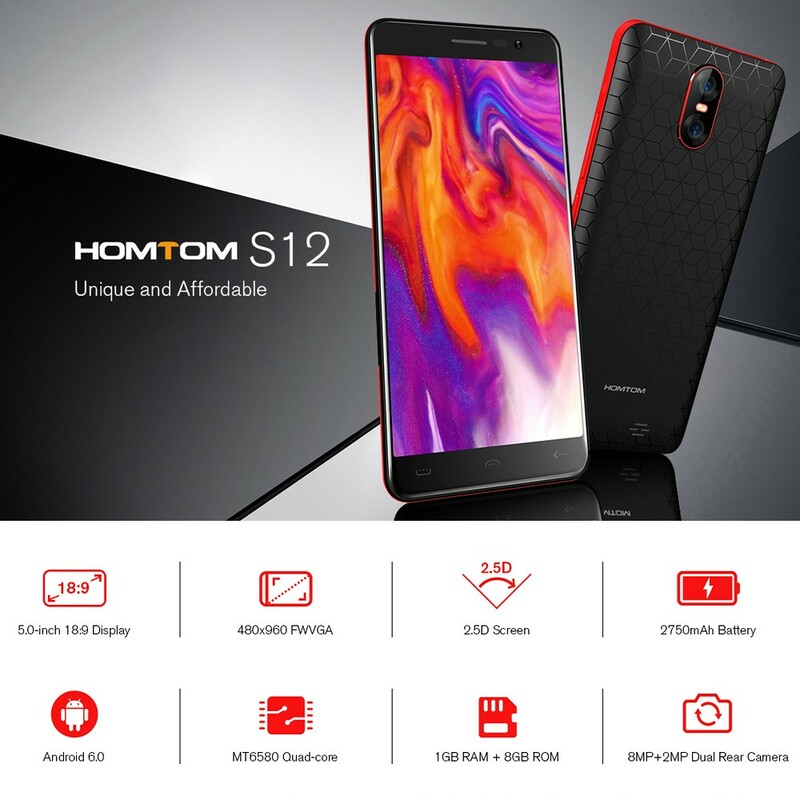 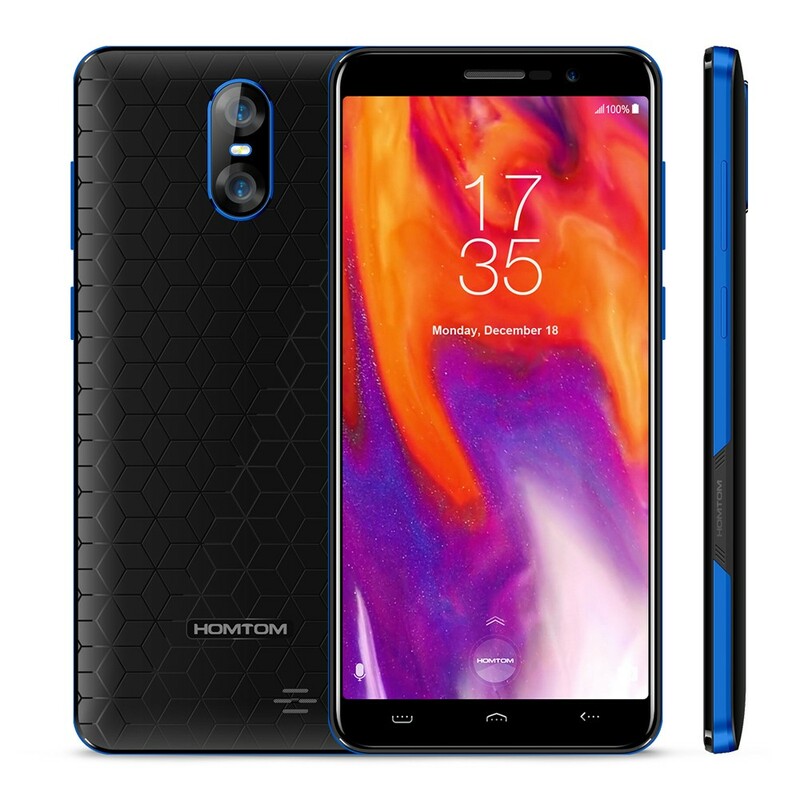 HOMTOM S12 18:9 3G WCDMA Mobile Phone 2.5D 5.0-inch Android 6.0 1GB RAM+8GB ROM 5MP + 8/2MP Back Dual Cameras WiFi GPS 2750mAh MTK6580 1.3GHz Quad Core Smartphone. 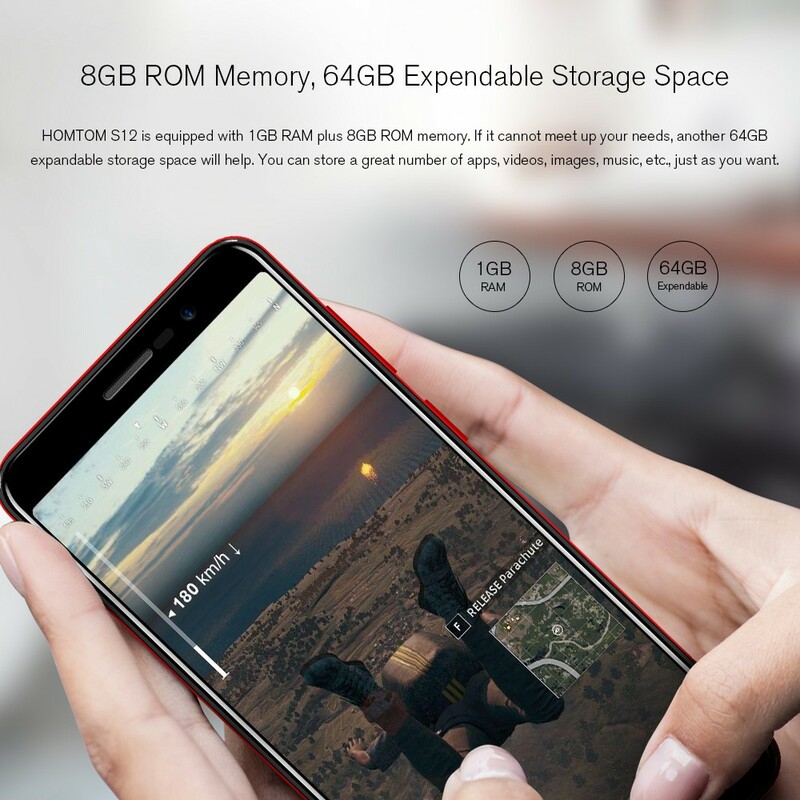 Latest 5.0" HOMTOM S12 adopts stable Android 6.0, Global-cover 3G WCDMA Network, together with WiFi, gives you lightning-speed surfing experience, 1GB RAM & 8GB ROM with Max 64GB TF Card extended, fast muti-task processsing, support numerous APPs, you can play games and listenling to the music on the 5-inch SUPER BIG coloful and vivid touch display, much more fun. 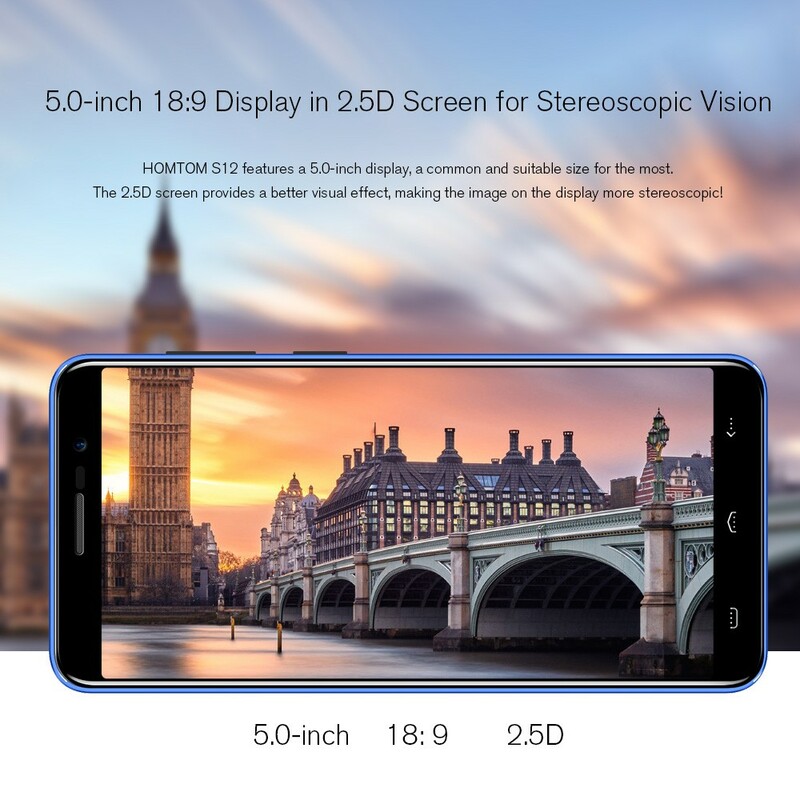 Ergonomic design, a compact and vivid 5.0” display, high light transmittance and color saturation,quite sensitive multi-point capacitive touch screen. 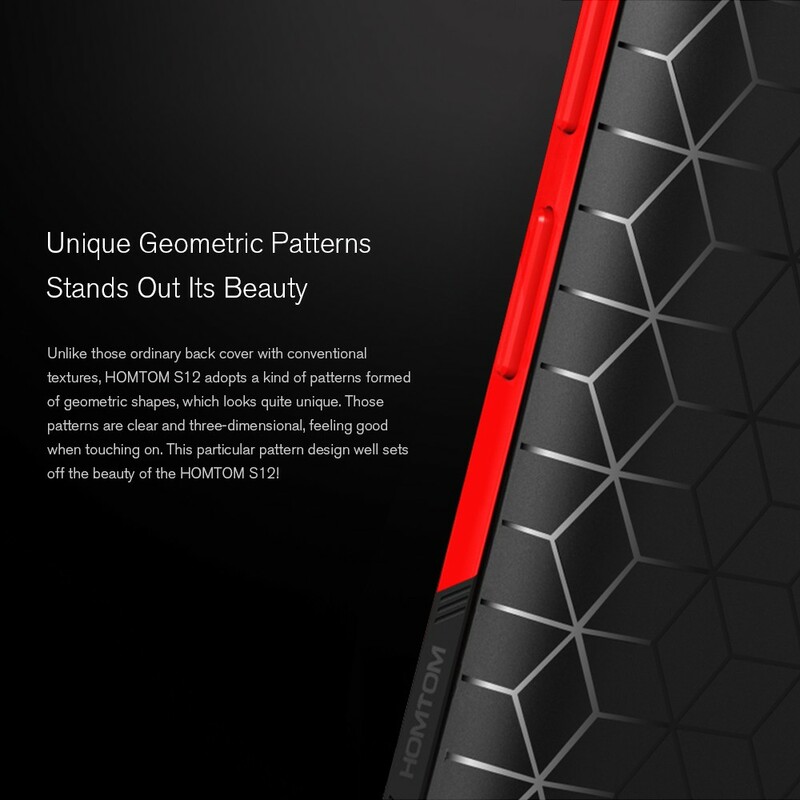 Lightweight and tough, smooth and soft touch, premium feel, one of its kind. 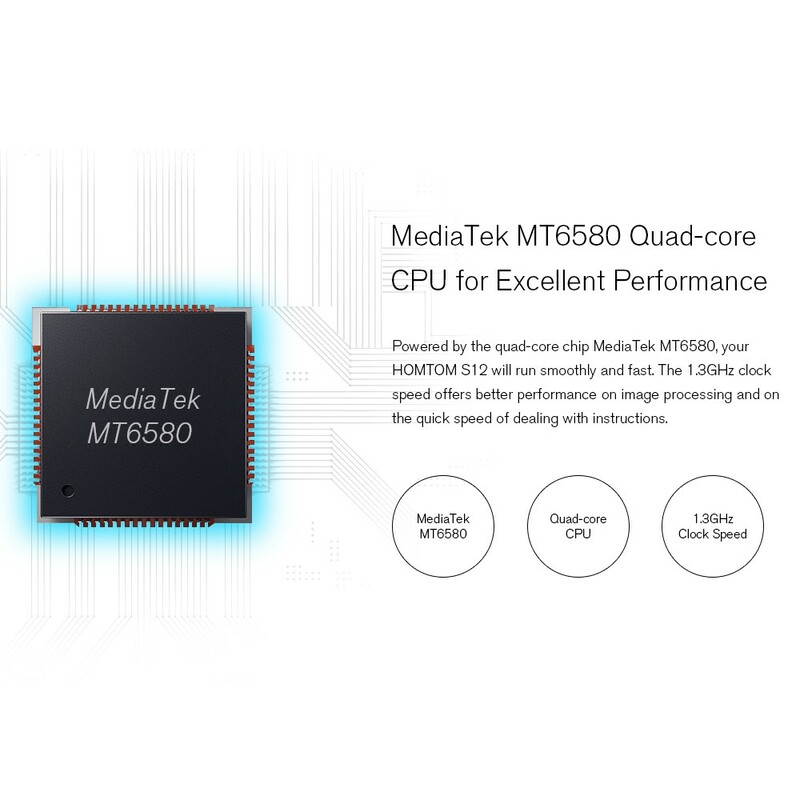 Adopts high-end MTK6580 1.3GHz quad-core, quick system response, plus 1GB RAM & 8GB ROM(support max 64GB flash card extended), high efficiency of data and multi-task processing. 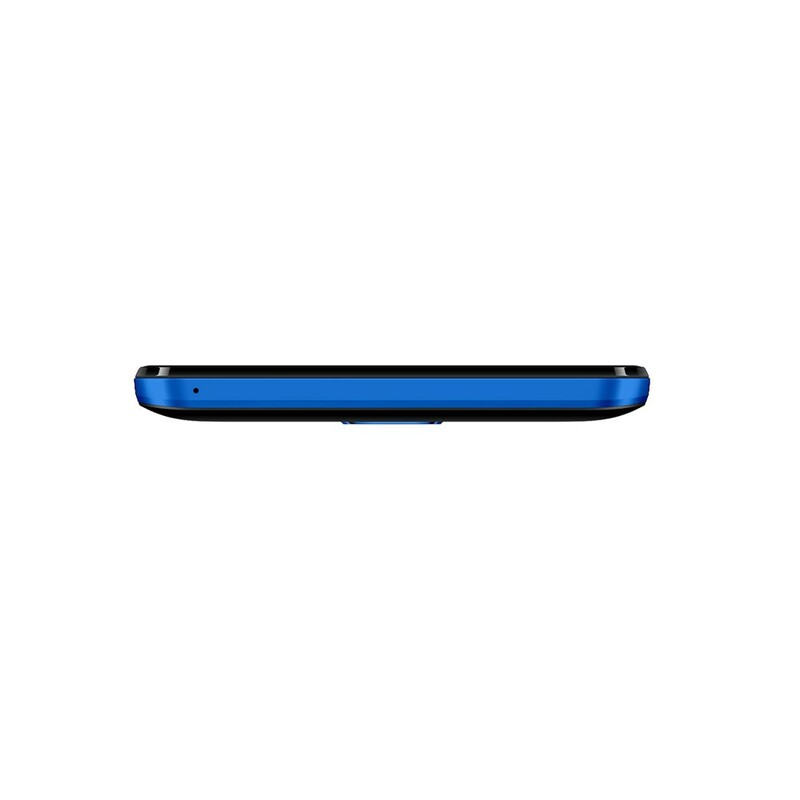 Safe and stable Android 6.0, support numerous smart APPs. 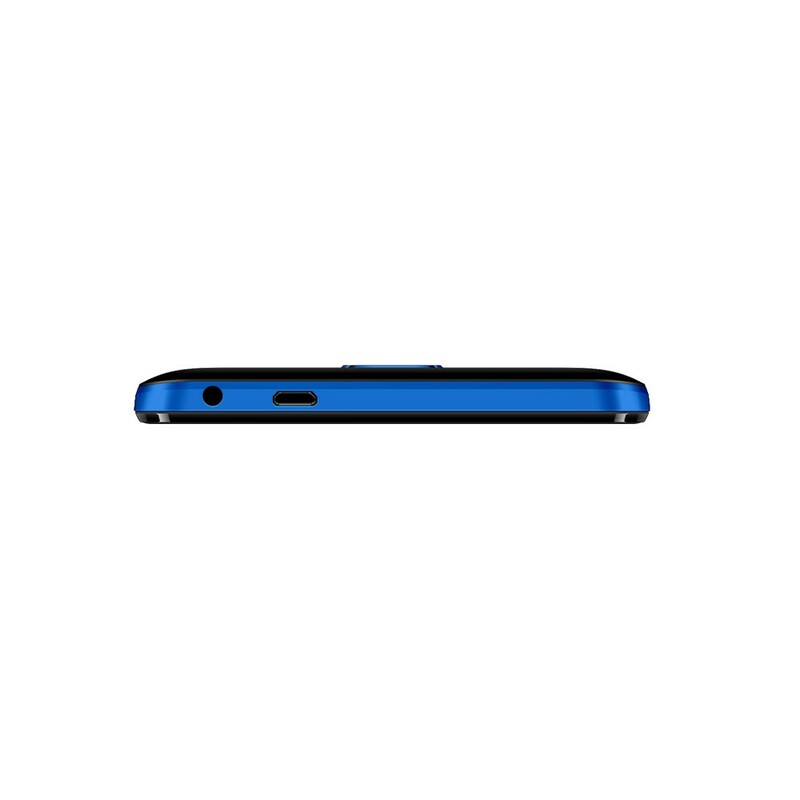 you can play games and listenling to the music on the 5.0-inch coloful and vivid touch display, much more fun. 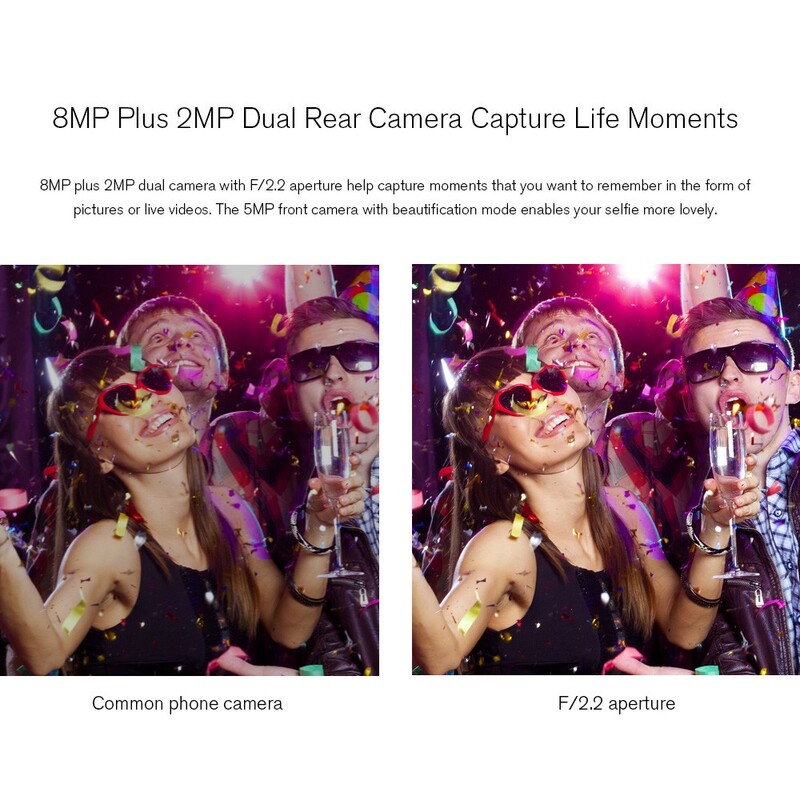 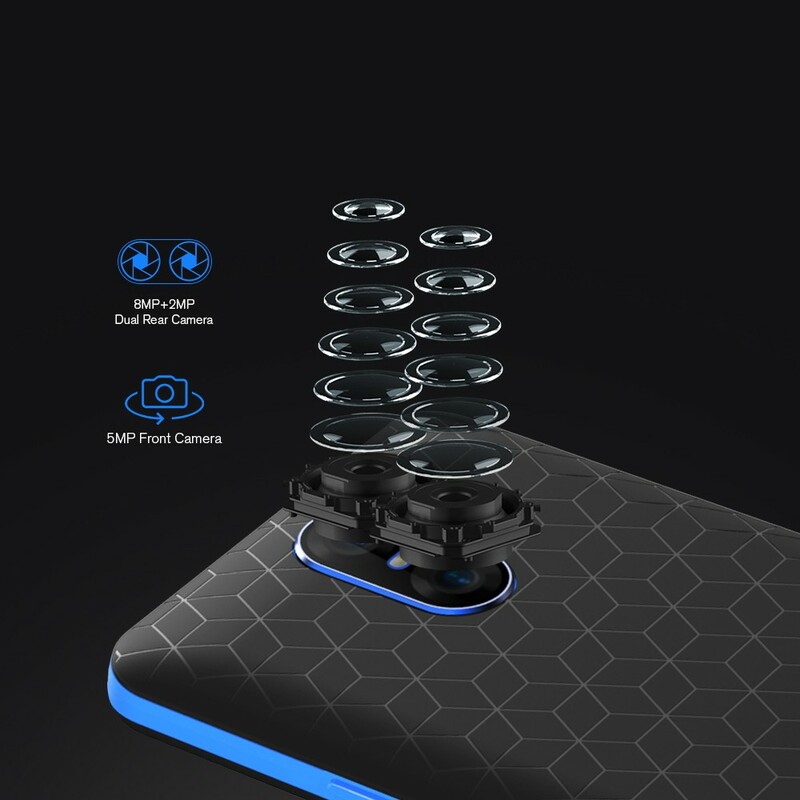 Beauty effect, Facial beautification, Panoramic shooting, HDR, Auto-focus, Professional 3 cameras, which can help you to capture best time with your friends, to record the every moment of your life. 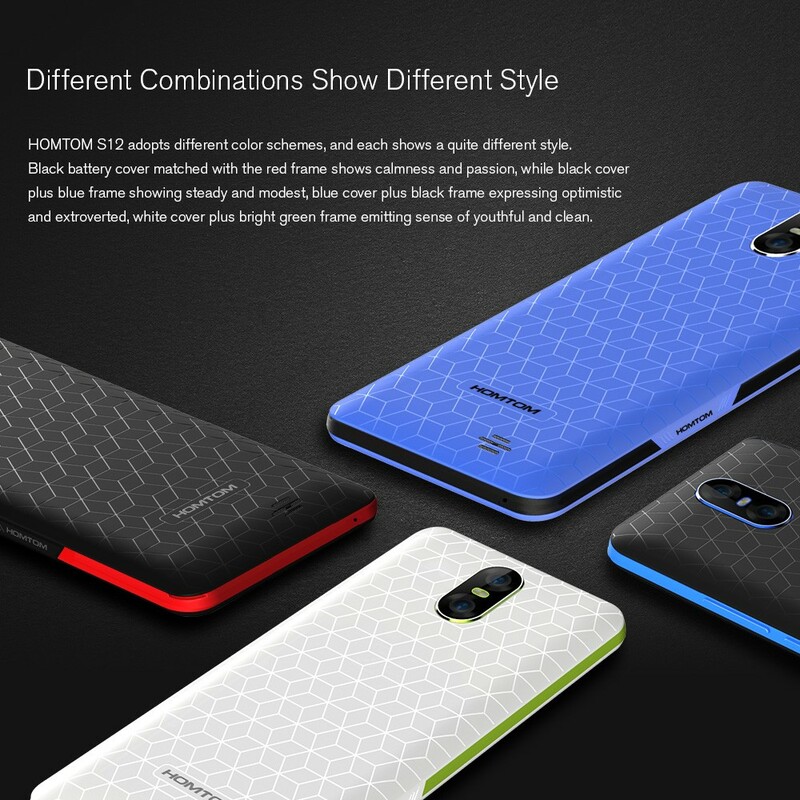 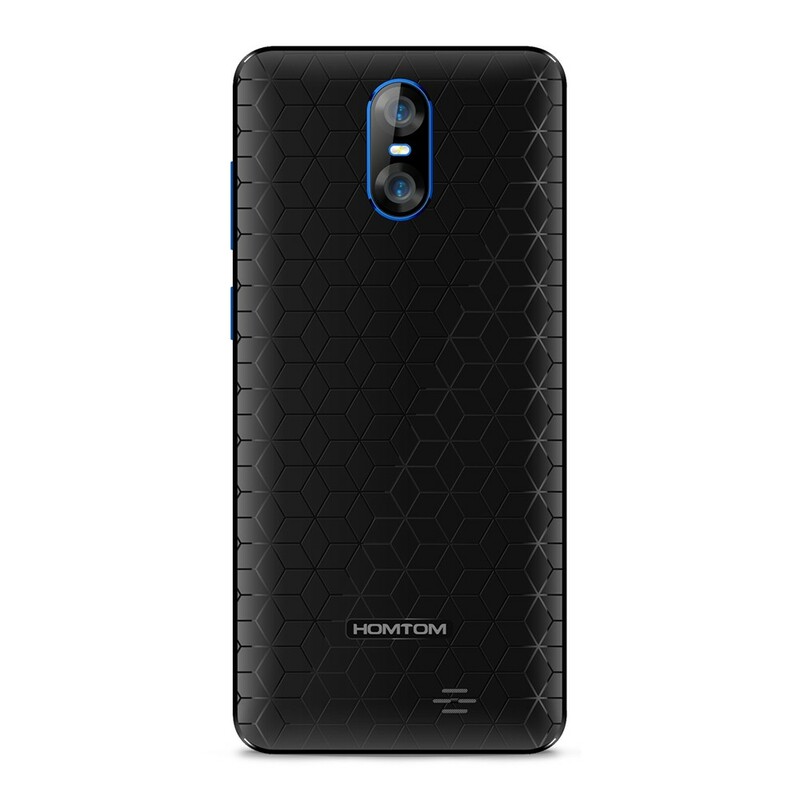 HOMTOM S12 supports 3G WCDMA 900/2100, 2G GSM 850/900/1800/1900, nearly full global coverage. 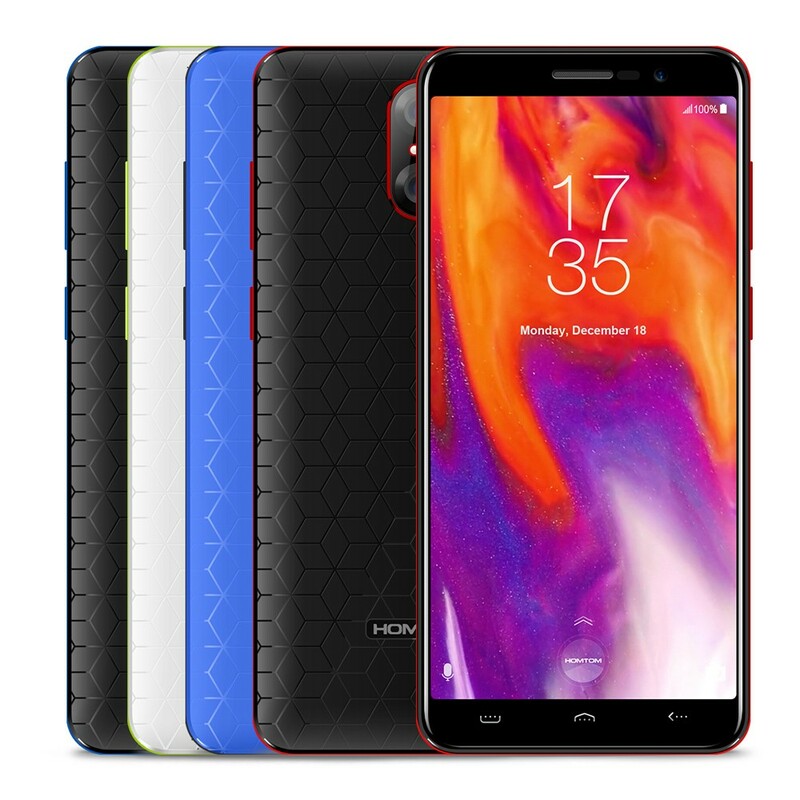 2750mAh high capacity, long endurance.WiFi, Multiple Applications, Book, Messaging, Wallpapers, Calendar, Calculator, Clock, etc. 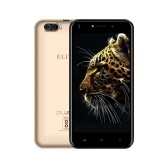 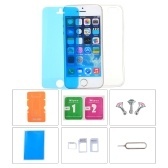 Battery with insulating film, please take it off before phone using. 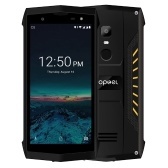 Q can this cellphone be linked by bluetooth to my cars system for handsfree calling..
A Android 6.0 Operation System: Safe and stable Android 6.0, support numerous smart APPs. 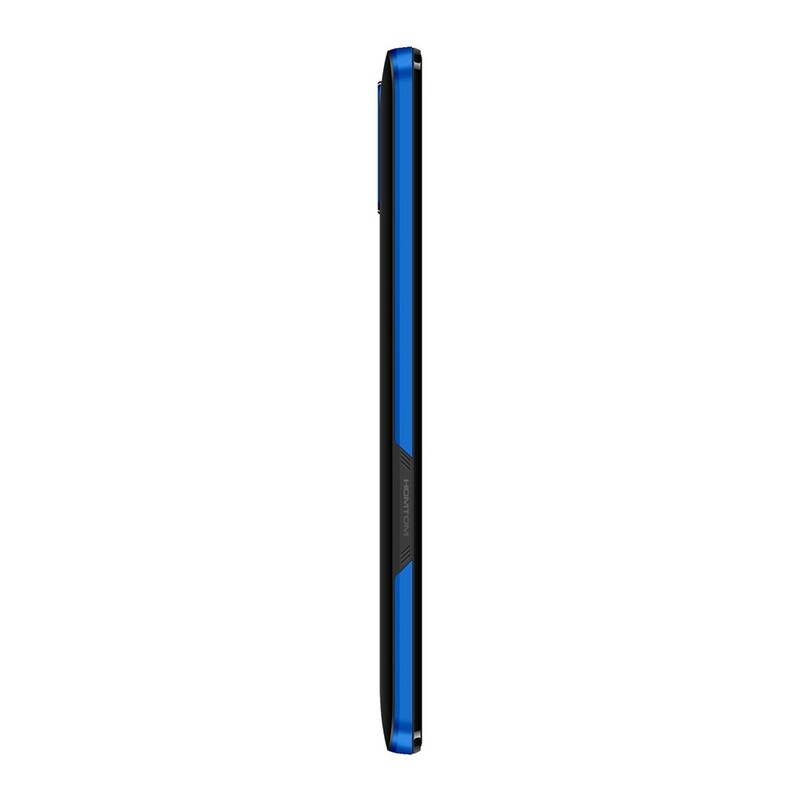 you can play games and listenling to the music on the 5.0-inch coloful and vivid touch display, much more fun. 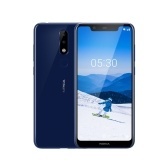 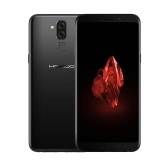 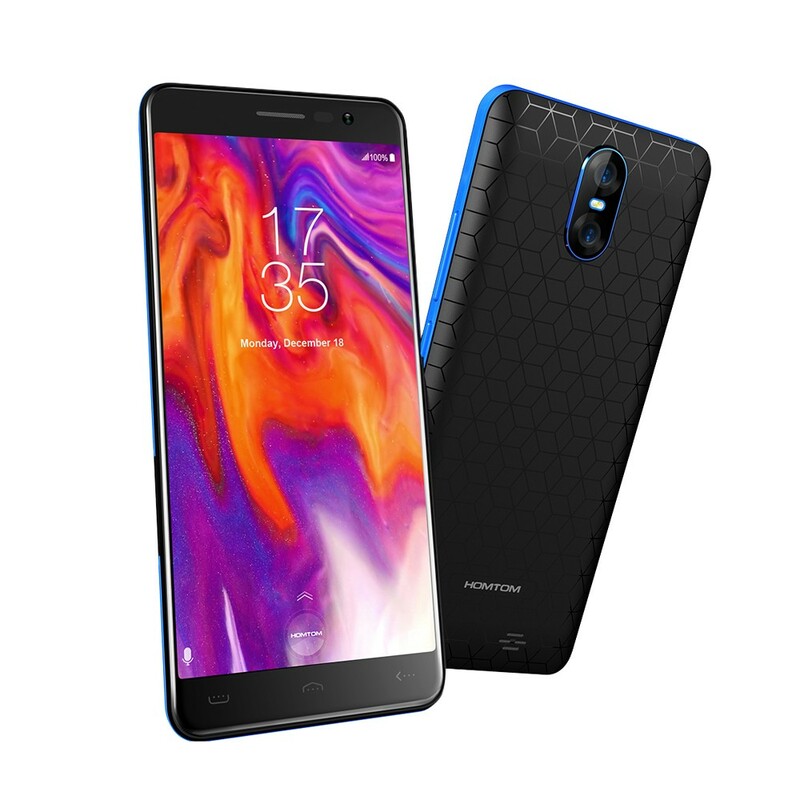 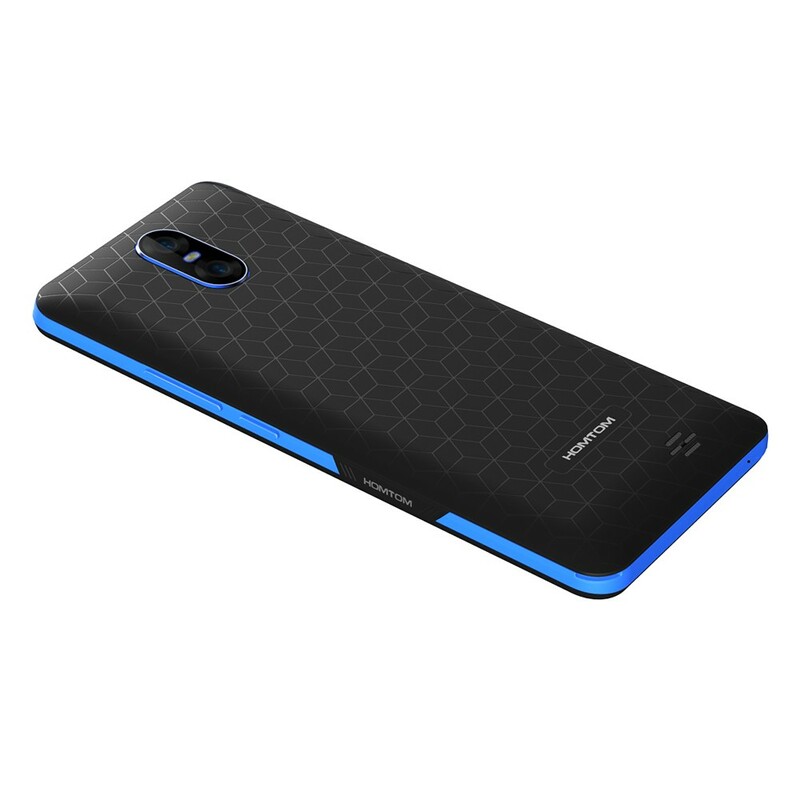 Q Will this phone work for USA customers? 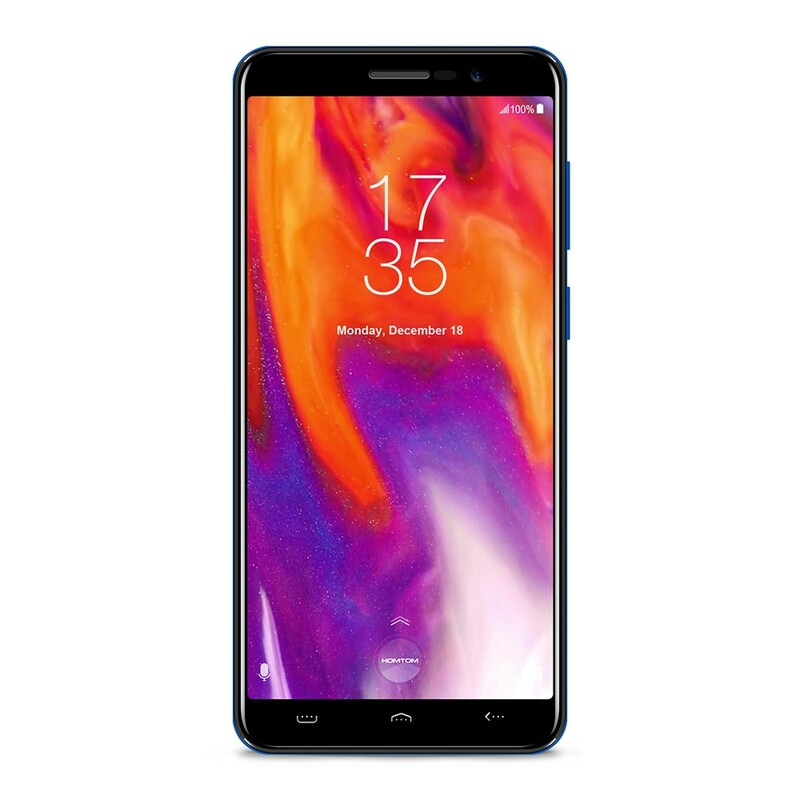 Any special needs? 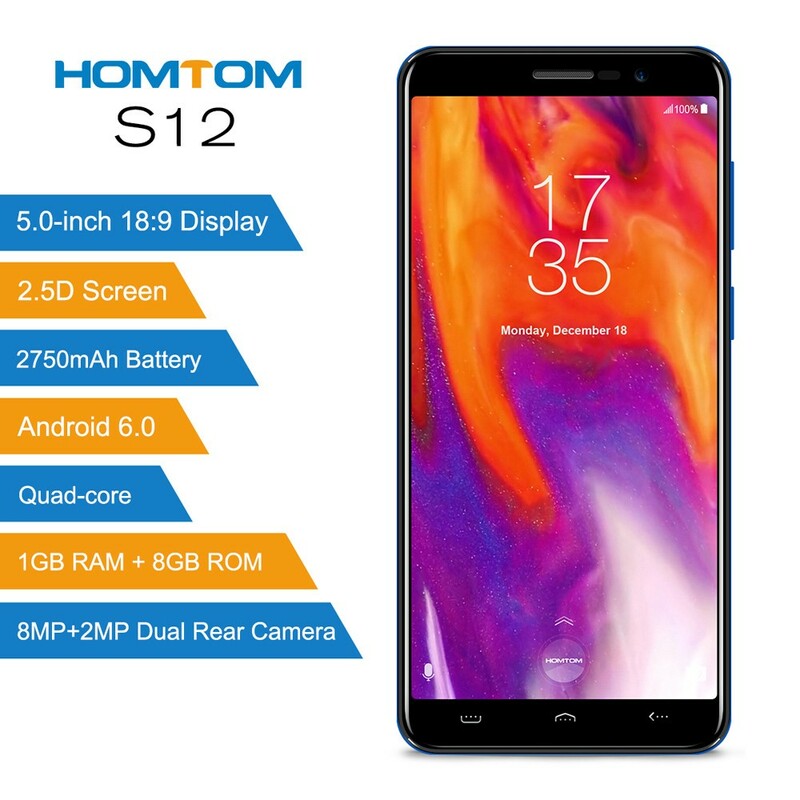 What type of charger would I receive? 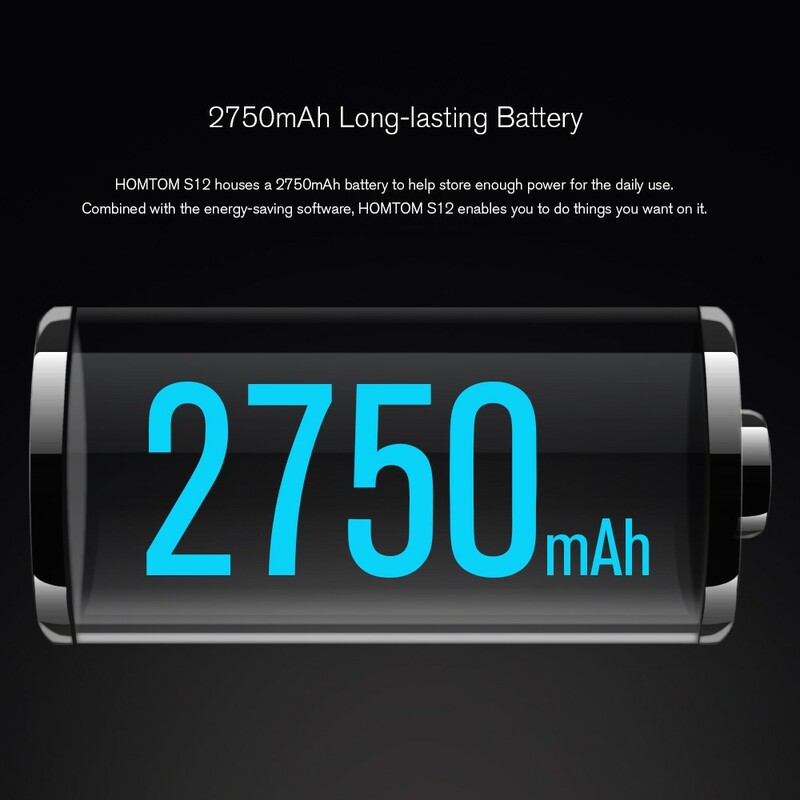 A Yes, it can work in USA and we will give you a power adapter.